Who knew rugs could be your best friends? Studio 88 tells us how! 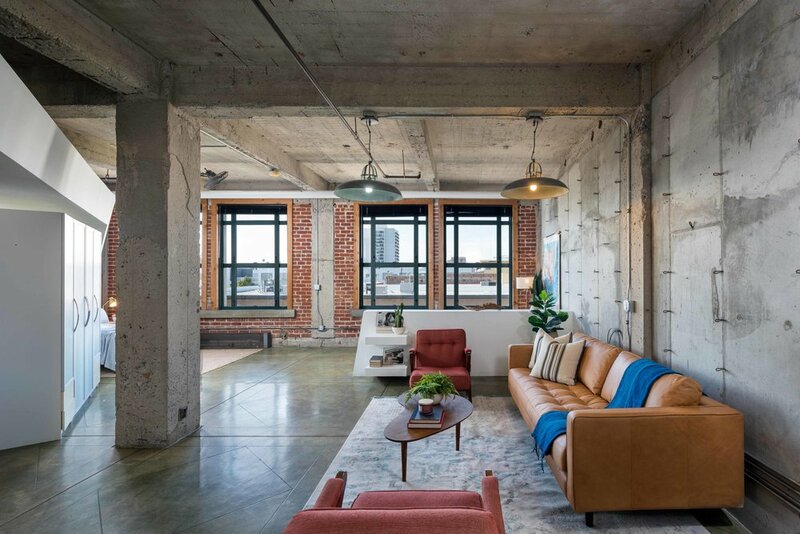 We asked a designer from Studio 88 for tips that she likes to tell her clients that purchase lofts and are looking to make the space their own. “Open lofts leave so many options open for change. Use your furniture to set designated areas to help break up the space. Rugs also help guide where you want to section off a social space or a more private space....” - Stephanie Sanchez of Design Tec. These photos are a couple of The Whipple Group’s lofts where our stager absolutely nailed it! Studio 88 is located in Newport Beach, California.